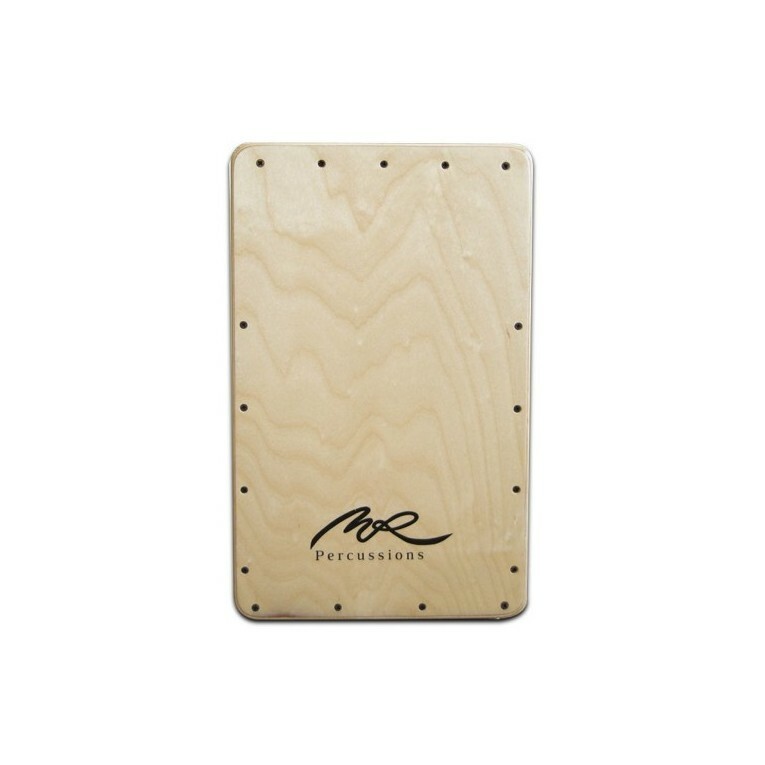 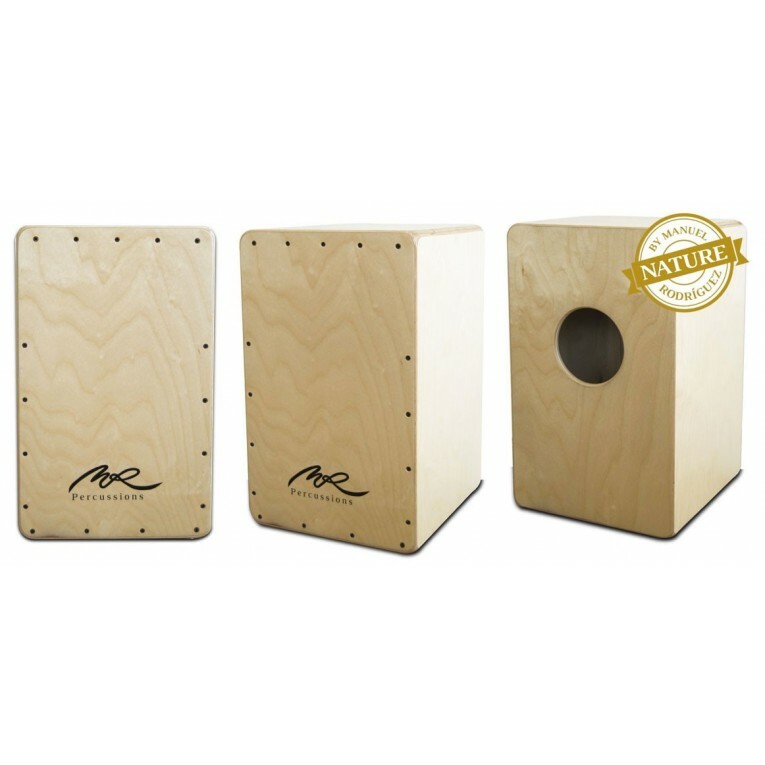 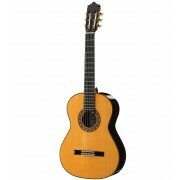 Birch wood for the body and the top, the cajon MR Natural from Manuel Rodriguez stands out for its simplicity. 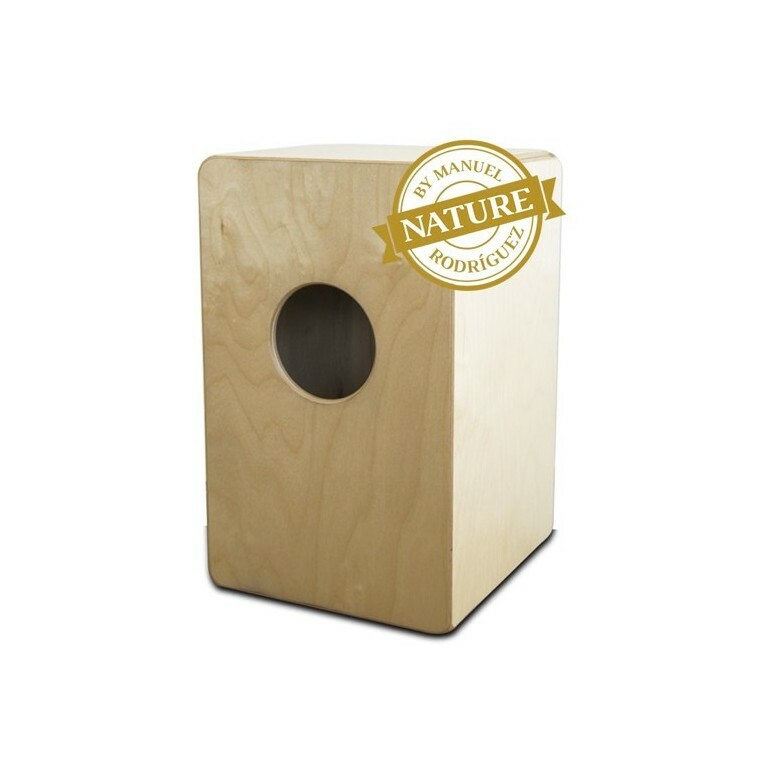 Moreover, since the wood has been treated only with a thin layer of varnish, it retains the natural color and grain of such light wood. 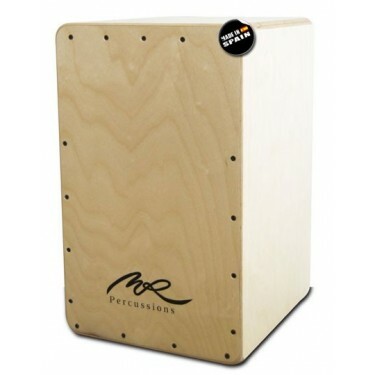 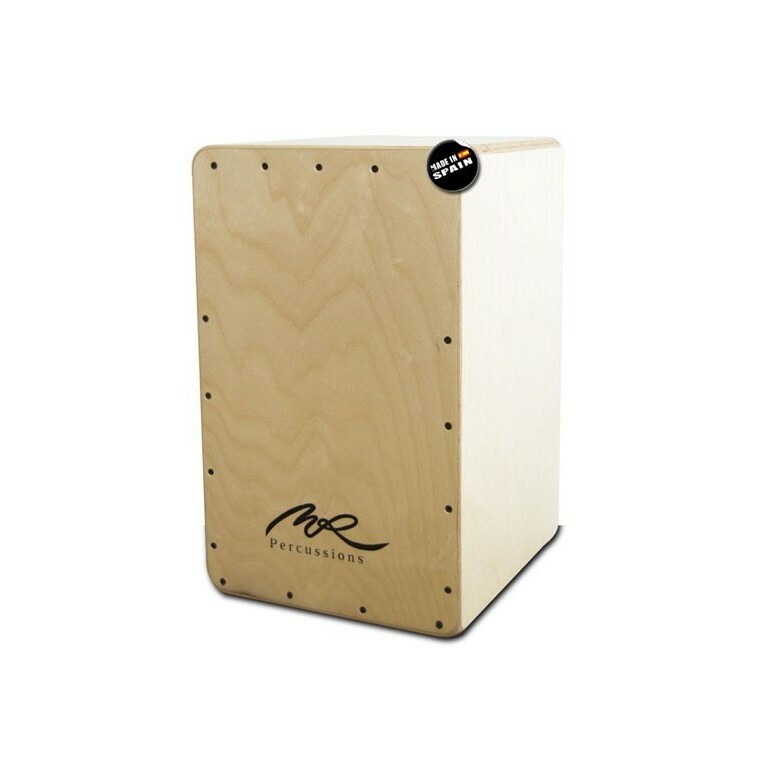 The MR NATURAL flamenco cajon is designed to offer an authentic flamenco sound, but its versatility makes it suitable for any musical style.